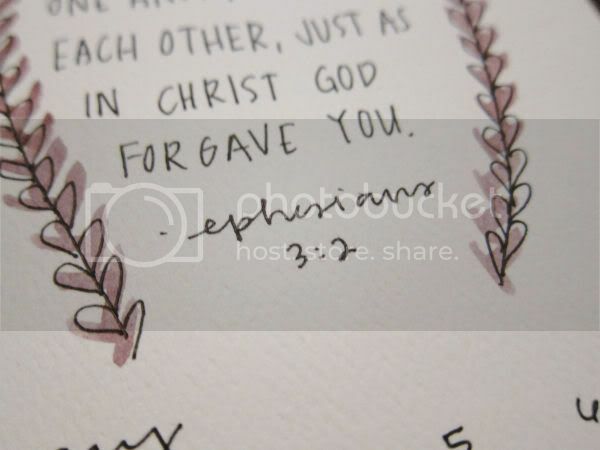 My parents had the wonderful idea of our whole family focusing on one verse for this upcoming season of the year, and they chose Ephesians 3:2. I love it! Such a wonderful, lovely verse. 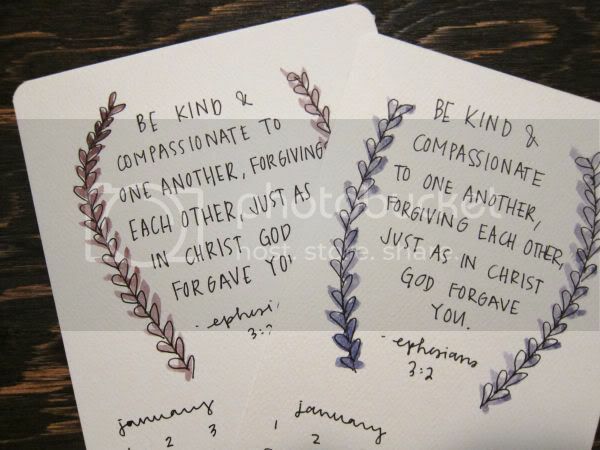 I love Ephesians, it's one of my favorite books. 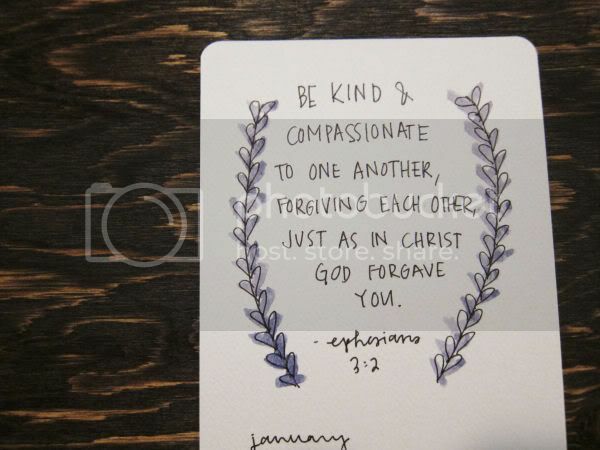 Kindness, compassion and forgiveness are three things you can never get enough of and I'm excited to have this verse defining my life for the next while. 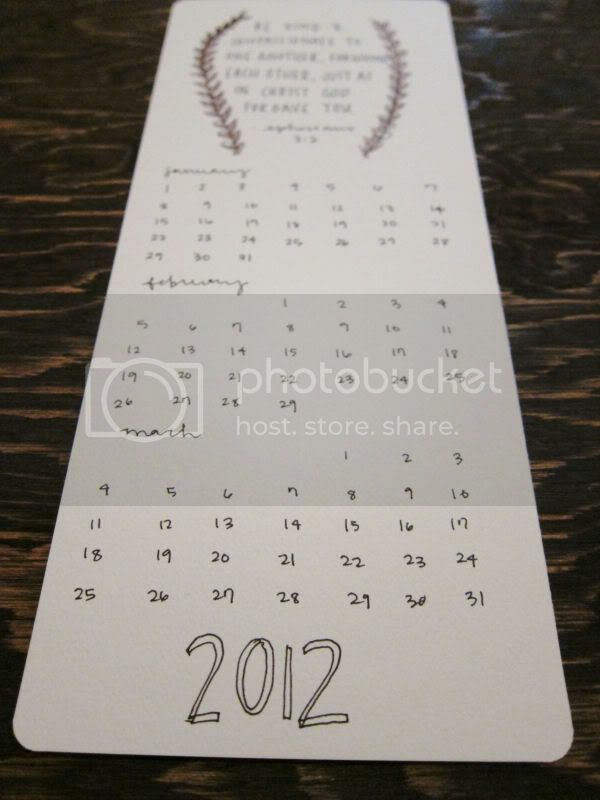 I made these two calendars for my parents! Simple watercolor. 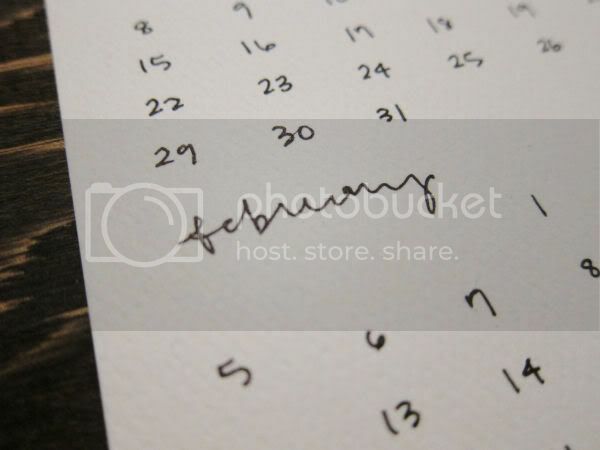 Simple calendar. My mom "loves it!". So, if you're in need of more love points from your parents, this is the way to go!